Grant Gording is the owner of Grant’s Hearing Center. He has brought improvement in the quality of life through better hearing and understanding to countless people in the Lane County, Oregon area since 1994. The team of caring specialists that make up Grant’s Hearing Center are dedicated to their patient base and have a genuine desire meet their hearing needs. Patients who receive hearing help from Grant’s Hearing Center enjoy the dignity, respect, and prompt attention that is always provided with a smile. New comers, either those already wearing hearing aids or those interested in learning about hearing aids, benefit from informative confidential consultations while enjoying a hot cup of coffee or ice water. The staff at Grant’s recognizes that their patient’s word of mouth recommendation is crucial to the practice’s success; therefore, all patients receive excellent personal attention when they are seen. The specialists at Grant’s Hearing Center look forward to helping you or a loved one hear your best again! 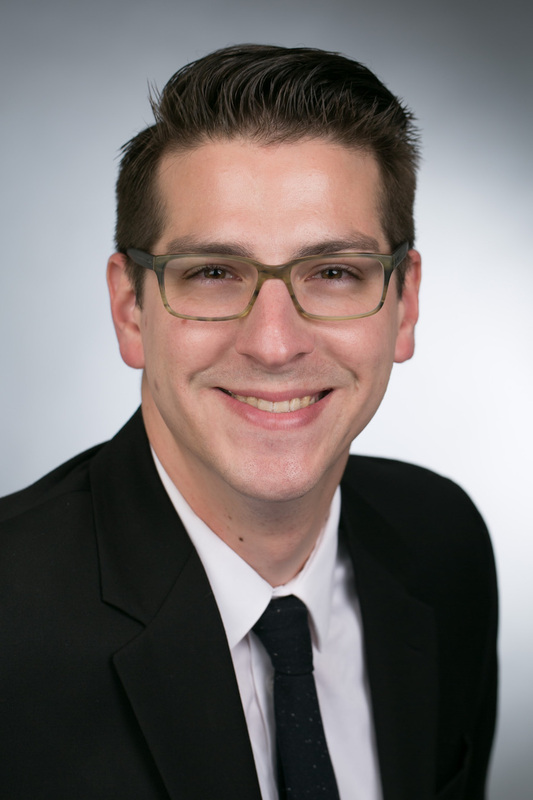 Cole Miller is a Licensed Hearing Aid Specialist at our Eugene location. He is dedicated to providing our patients with unmatched service and helping them get the most out of their hearing aids. 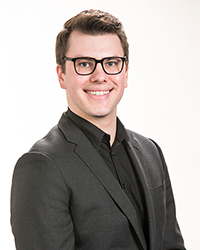 Since graduating from the University of Michigan, Cole has utilized his passion for music and linguistics to give our clients the ultimate listening experience. Specializing in new technology, he also assists our patients in making knowledgeable, informed decisions when selecting from todays most advanced hearing instruments. At home Cole enjoys spending time outside with his dog, playing guitar, and traveling. 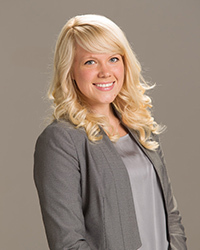 Jenna Buetow is a Licensed Hearing Aid Specialist at Grant’s Hearing Center. She is committed to providing quality service to her patients and meeting their individual hearing needs. Jenna recently graduated with a Master's degree in Counseling at Minnesota State University. Jenna and her husband made the move from Minnesota to Oregon in 2014. Jenna is an active volunteer with the Junior League of Eugene and also enjoys spending time outdoors hiking, camping and sightseeing at the coast. Darrin Loescher is a Licensed Hearing Aid Specialist at Grant’s Eugene office. 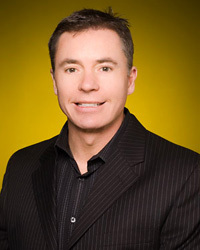 Darrin was born and raised in Oregon and has a Bachelor’s degree in History from the University of Oregon. At work, he is passionate about assisting those in need of hearing and communication help. His goal is to provide a personalized approach to all of his client’s needs in order to maximize their hearing abilities. 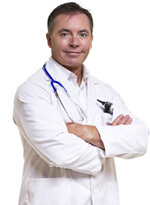 He strongly believes in educating his clients about hearing loss as well as teaching those he works with how to properly maintain and operate their hearing instruments to obtain the best hearing possible. In his free time, Darrin sings with the Oregon Senate Aires Men’s Barbershop Chorus as well as spends time with his wife Holly and dog Oliver.